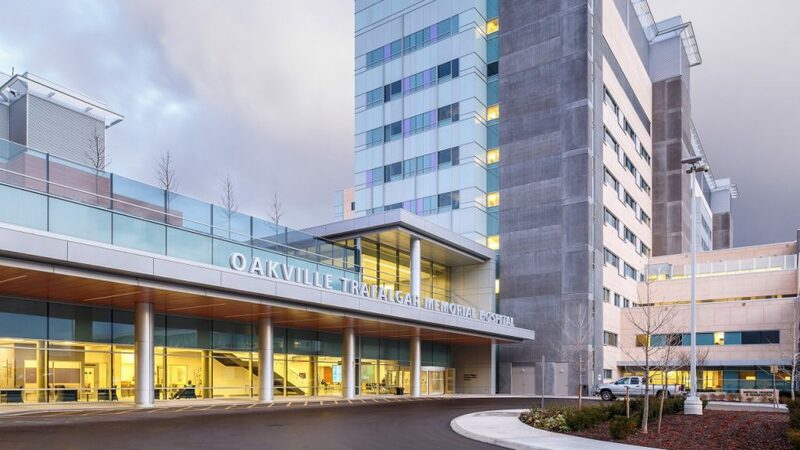 The New Oakville-Trafalgar Memorial Hospital was announced as the recipient of the Gold Award for Infrastructure for The Canadian Council for Public-Private Partnerships (CCPPP) 2016 National Awards for Innovation and Excellence in Public-Private Partnerships (P3s). At three times the size, the new Oakville-Trafalgar Memorial Hospital is a Design-Build-Finance-Maintain (DBFM) project, and a legacy structure built to replace the original hospital built in 1950. This state-of-the-art, 457-bed hospital with the ability to increase patient capacity in the future, is a landmark project having been chosen as an award recipient for its design and technology innovations, in addition to the community input that contributed to the success of the project. The new hospital was developed and built in partnership by EllisDon, Infrastructure Ontario, Fengate, and Carillion, as well as hundreds of subtrades. It is expected to act as the core economic stimulant and centre for medical excellence as an anchored tenant for the developing north Oakville region. “The new Oakville Trafalgar Memorial Hospital is a wonderful example of how P3s help build and grow healthy, safe, accessible communities. Public-private partnerships have been used to build or redevelop 90 healthcare and treatment facilities across Canada over the past two decades. The innovations in their design and operations not only provide value for the money invested in the project, those innovations support improved patient care and experience,” Said Mark Romoff, CCPPP President and CEO. Established in 1993, CCPPP is a national, non-partisan, member-based organization with broad representation from across the public and private sectors. Its mission is to promote smart, innovative and modern approaches to infrastructure development and service delivery through public-private partnerships with all levels of government. The Council is a proponent of evidence-based public policy in support of P3s, facilitates the adoption of international best practices, and educates stakeholders and the community on the economic and social benefits of public-private partnerships. 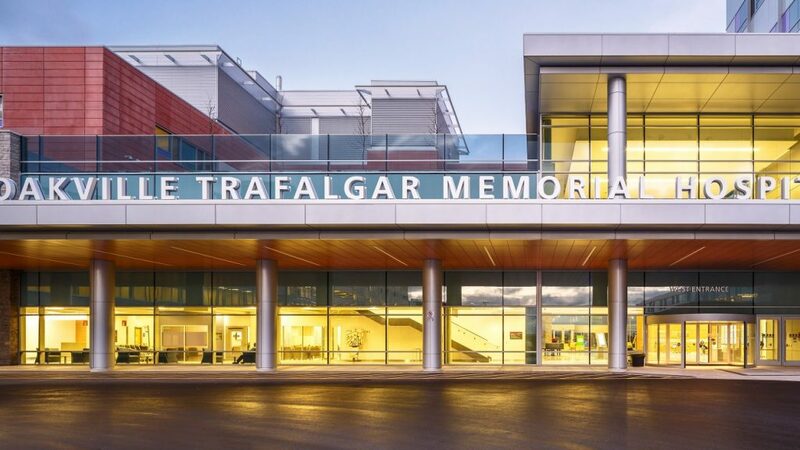 Visit the New Oakville-Trafalgar Memorial Hospital project page HERE.